Our spacious rooms are designed to promote family centered care during your hospital stay. Our physicians at HCMC provide prenatal care at our attached Medical Clinic and obstetrics care at the Hospital. A CRNA provides anesthesia, when part of the patient's birthing plan. We have trained physicians in cesarean deliveries should that route be necessary. 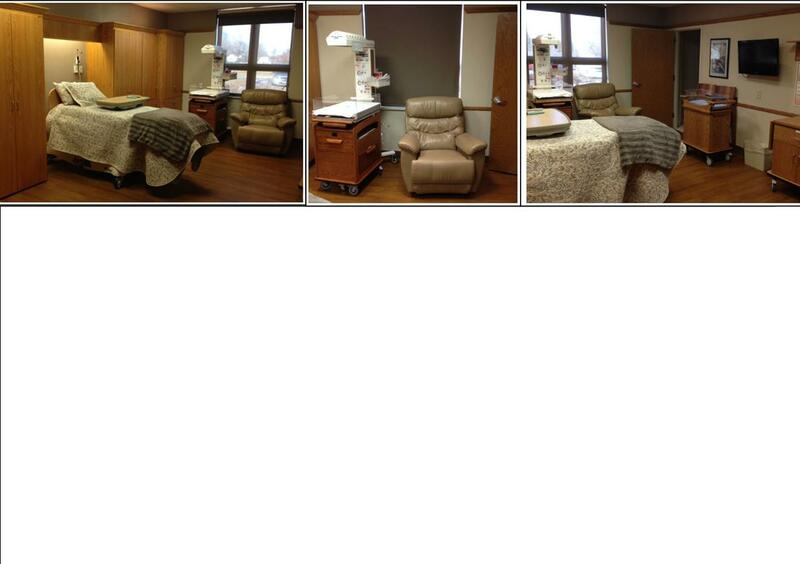 New parents can enjoy complimentary pictures taken by a hospital photographer and a special, congratulatory meal. We consider it an honor to help in the birth of your child, and will do everything we can to make sure the experience is the best it can be.